Gaiman is eternally hit or miss with me. I'm either super into it or I'm super not into it. Surprisingly enough, this one fell right in the middle. I love, love, love the concept of a group of powerful children who have been hurt by adults trying to create an alternate universe for children only. I was not, however, well-versed enough in the comics that this draws from to fully understand or get everything that was going on. All of the characters are taken from Gaiman and other author's graphic novels and not having any of that history really kept me from fully enjoying this compilation. 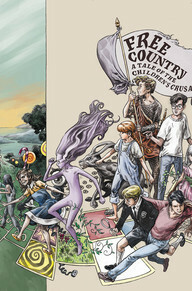 I recommend it if you're well-versed in comics and recognize the characters. Otherwise, it's not going to make it to my required reading list. This collection, on the other hand, absolutely belongs on every must read comics list of the year. 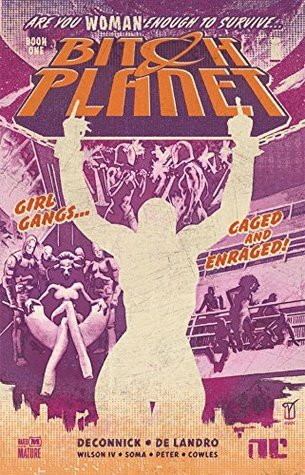 I was enthralled by the story of a paternalistic dystopia where non-compliant women are shipped to an off-world prison camp. It's brilliant satire and manages to address all kinds of issues relevant to feminism without preaching. Get yourself a copy. I can't wait to read more in the series. I've been recommending the March series as a requirement for any library with a YA collection, and I think this one earns a spot next to it. It's the story of Matthew Henson, an early explorer of the North Pole, who has been largely ignored by history due to the color of his skin. 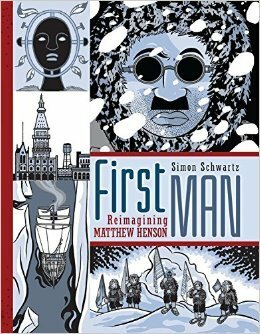 This is well-drawn and well-told and would make for a great accompaniment to other graphic novel histories. 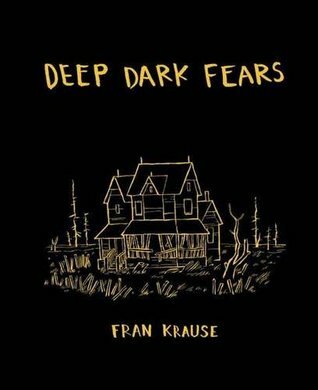 As a generally fearful person, I was completely thrilled to discover this collection of comics illustrating people's bizarre fears and imaginings. I was personally vindicated to see a cartoon representing one of my own feelings, which is loving someone or something so much you want to cut it open and live inside it. Don't tell me you've never loved something that much. Now I know it's not just me! Highly recommend finding a copy of this, especially if you're prone to bizarre fears. Reviewing poetry is so hard, because I don't always get it. I'm pretty frank on here about my attempts to appreciate poetry, but honestly, a lot of it just goes over my head. 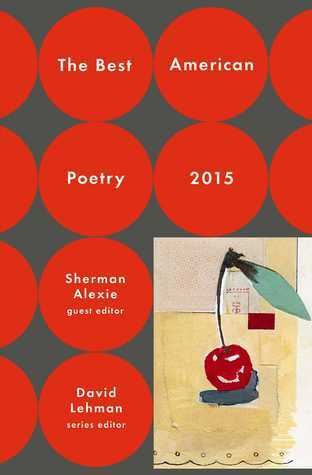 I like these collections because they usually contain poems that are more accessible, and I found this to be the case here. There were several poems that I loved ("On the Sadness of Wedding Dresses by James Galvin was my favorite) and others that I just didn't get. 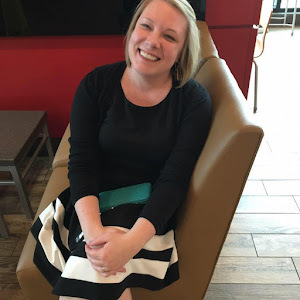 It's a great starting place if you're new to poetry. And, as a bonus this year, it comes with a heaping side of scandal.